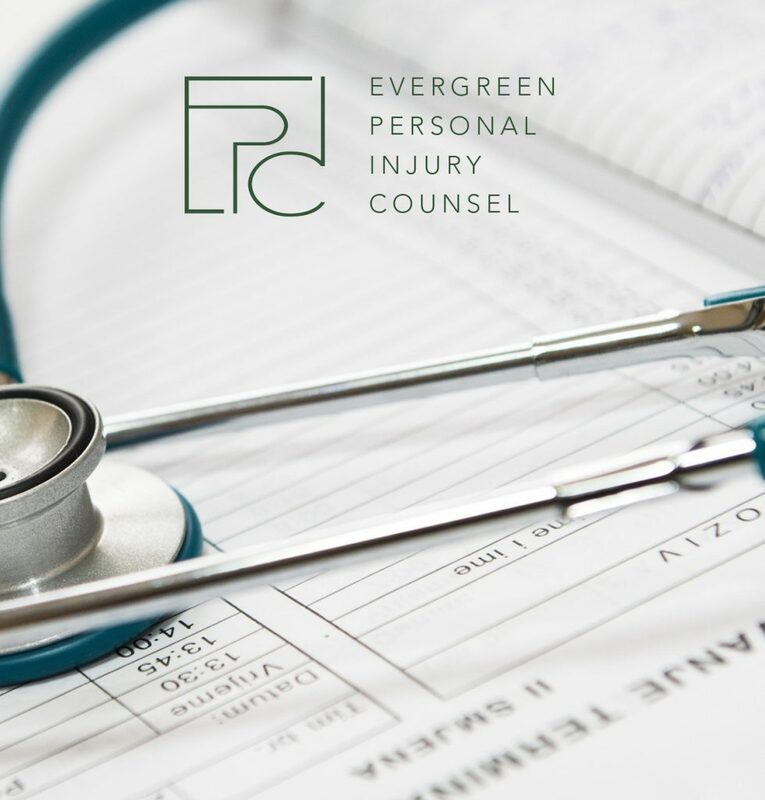 A “catastrophic injury” or traumatic injury is a general term that can be applied to a wide variety of injuries that cause a person to become permanently disabled. Generally speaking, the injury to the victim is so severe that it leaves the person with permanent damage that causes them to be unable to work or take care of themselves. For example, a person involved in a car wreck could suffer massive burns. Those burns might destroy that person’s self-image and require a level (and cost) of medical care that would extend out for many years, if not a lifetime. Or a college athlete could suffer a spinal injury on the field that leaves him or her disabled for life. If a case goes to trial and the defendant is found liable for the injuries that the plaintiff sustained, the law requires the defendant to make the plaintiff “whole.” This means that the medical bills, loss of quality of life, and even pain and suffering must be considered when coming up with a monetary figure for compensation. Damages for catastrophic injuries are much higher than non-catastrophic injuries due to the ongoing pain and suffering, medical care and loss of quality of life sustained. There are other factors that need to be taken into consideration when negotiating a settlement. For example, many permanently injured people experience severe depression/anxiety that significantly impacts their quality of life. The attorneys negotiating a settlement will take these kinds of things into consideration. There are many common types of catastrophic injuries that a person could suffer from. These types of injuries will require ongoing, costly and potentially painful medical care. Many types of incidents can cause these types of injuries, but there are some causes that occur more frequently. If you or a loved one has suffered from what you believe is a catastrophic accident, contact one of our Washington personal injury attorneys immediately. We’ve helped countless victims of catastrophic accidents seek justice after suffering life-changing injuries. We understand that being a victim of a catastrophic accident can take a heavy toll on not only the person injured, but their loved ones and family members as well. Catastrophic injury does not exist in a vacuum. It’s ripples extend far beyond the moment of injury and the person injured. This is why we go the extra mile to let you know that we’re on your team and will fight hard for your rights. Schedule a free consultation if you would like to speak with one of our personal injury attorneys or have more questions about catastrophic injuries that weren’t discussed in this article.